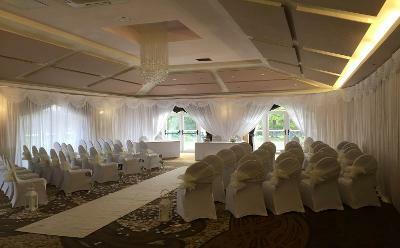 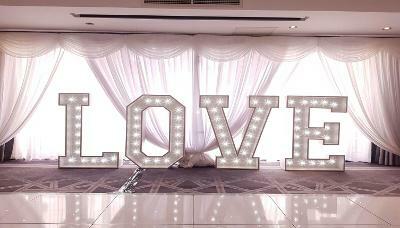 Formby Hall is a luxury wedding venue in the North West. 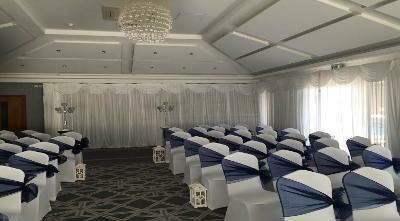 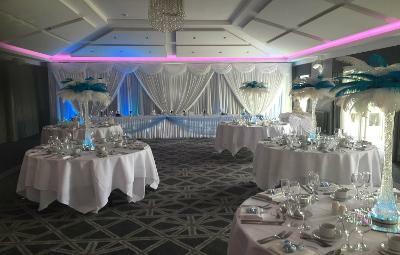 When it comes to the one day where everything must go perfectly, our expert wedding team at Formby Hall Golf Resort & Spa can be relied upon to ensure all details are taken care of. 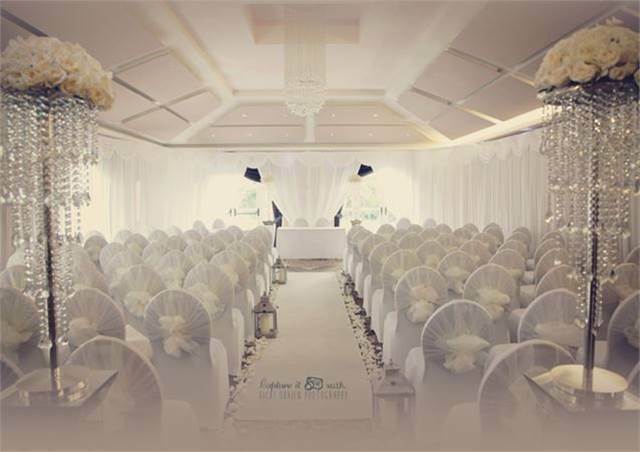 From the bouquets to the civil wedding and banquets, we will help you create the wedding day of your dreams.